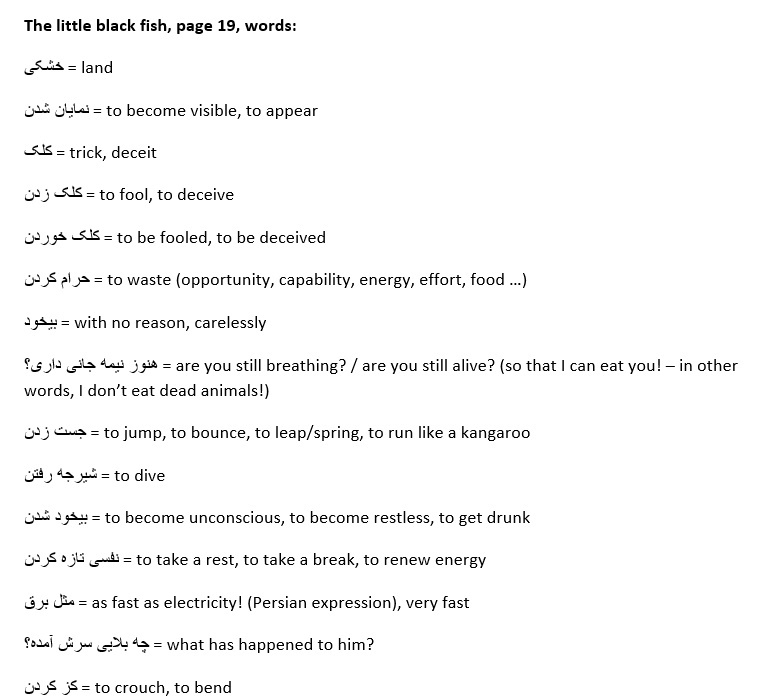 Today, we will go through page 19 of the little black fish. Hope you will find the video helpful. Do you have problems watching the clip? Please right-click on the link below and choose ‘save link as’ to download the video (in mp4 format). Don’t forget to check the Useful Drills and Let’s Write pages.